Courtney McCants committed to her passion at UGA. What's yours? Courtney McCants (BBA ’10) is passionate about connecting with people. 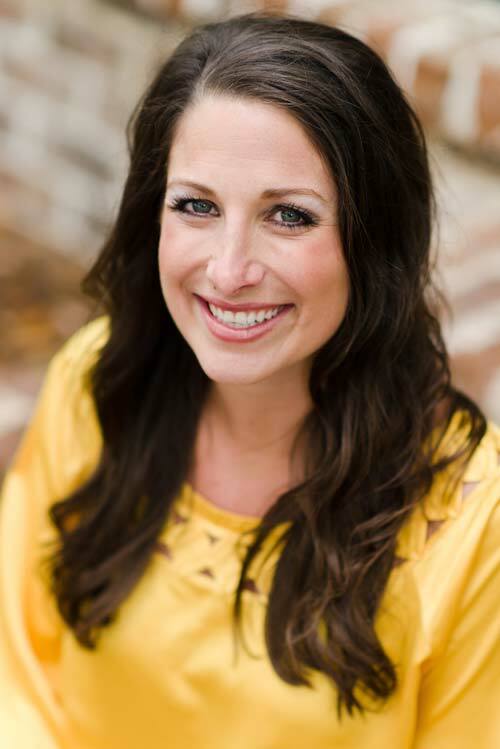 Courtney McCants (BBA ’10) is a senior account executive for Valassis Digital. She is a member of the UGA Young Alumni Leadership Council. She gives to the Terry College Excellence Fund and to the Let All the Big Dawgs Eat scholarship, which provides meal plan scholarships for students. During high school, Courtney McCants never had the University of Georgia on her radar, but after visiting Athens for a weekend, she knew it was the place to be and has been all-in ever since. “Now, my future kids will be die-hard fans,” said Courtney, who hopes she can pass on her love for the university. For Courtney, UGA is a place of fond memories, exciting beginnings, and lifelong relationships – she met her husband, John, at school, as well as many of her dearest friends. “I had such a positive experience at UGA, it really did shape who I am today,” she said. Courtney gives to UGA so that other students might have their own life-changing experience. Coming into college, Courtney knew she wanted a business degree. Marketing quickly caught her attention because of its wide range of opportunities and the diverse skillset needed to be successful. In her current role as a senior account executive for the advertising company Valassis Digital, she is able to combine her love of sales and travel into her career. 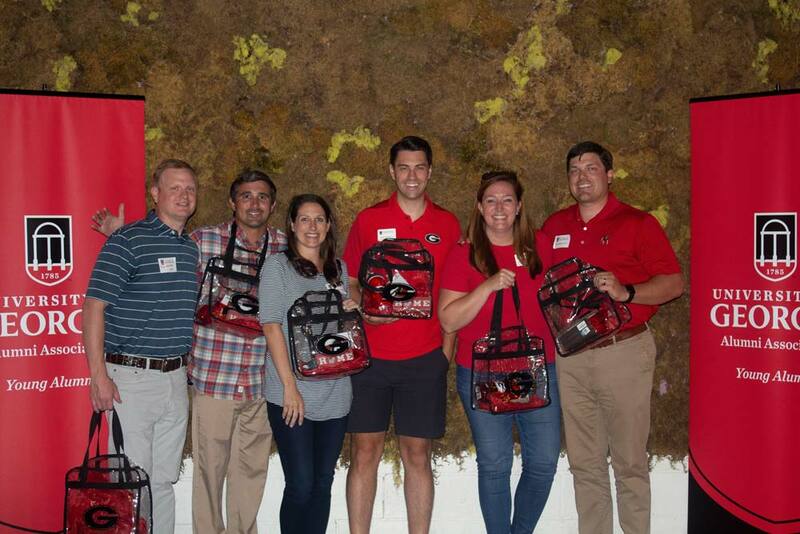 Especially impactful to Courtney are the mentors she gained from her time at UGA and from her career in marketing (most of whom are fellow Bulldogs themselves). “Being a UGA grad, you make a fast connection with people,” she says. “Coming out of college is not an easy transition, so having people to kind of help and guide you has been instrumental, especially for me and my career.” Courtney strives to reciprocate the guidance fellow alumni offered to her – by connecting with recent UGA graduates, she builds relationships with younger alumni to pass on that which has been so instrumental for her. Courtney with fellow Young Alumni council members. Her contributions go toward the Terry College Excellence Fund, which supports the Terry College of Business and its students, and the Let All the Big Dawgs Eat scholarship, which provides meal plan scholarships for students in need. “I cannot imagine being in college, with how demanding it is, and not having a full stomach,” Courtney said. She believes that hunger is a national and global issue, and that these scholarships can make an impact locally by helping eliminate hunger while also helping students to get a quality education.